Featuring Ricky Eat Acid, ForteBowie, Tomasa Del Real, Mariah Carey, and more. 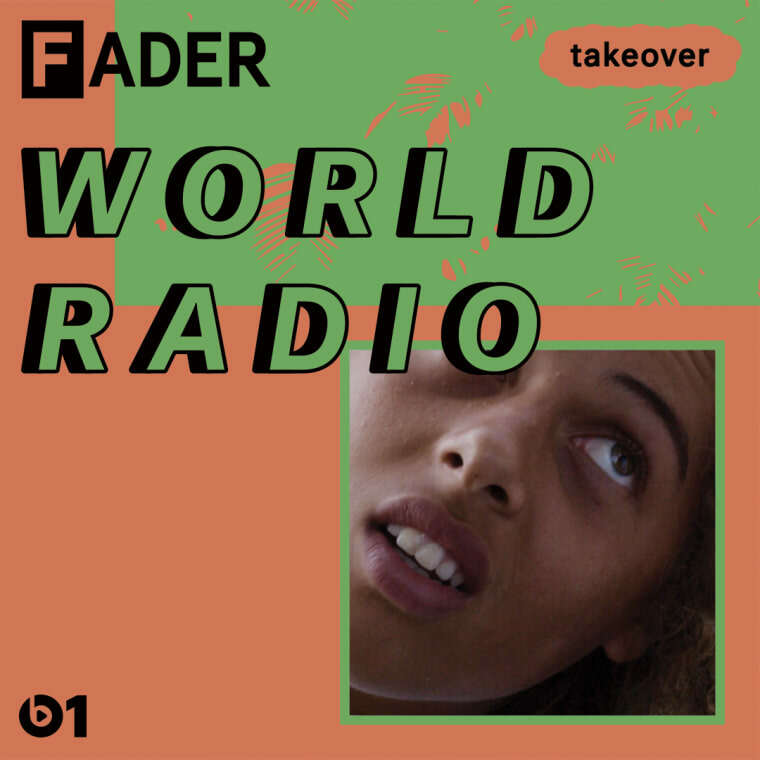 FADER World Radio, our takeover on Apple Music's Beats 1, is airing every Saturday in October. Episode three popped off this past weekend with a kooky playlist of unexpected pop jams from FADER's Myles Tanzer, a premiere of ATL producer ForteBowie's new song, "Birfday," and a freaky guest mix from Ricky Eat Acid, who literally just dropped a new album. 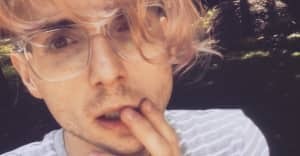 Find the entire tracklist of FADER World Radio episode three below, and check out the tracklist for episode one here, and episode 2 here. Tune in for episode 4, featuring a guest mix from Jubilee, on Saturday, October at 11 a.m. in L.A., 2 p.m. in New York, and 7 p.m. in London. Not around at those times? You can listen to all episodes of FADER World Radio on demand at any time with an Apple Music subscription. Shania Twain, "If You Wanna Touch Her, Ask"
Anna Of The North, "Us"
Tomasa Del Real, "Tu Senora"
Nghmtre & Flux Pavilion ft. Jamie Lewis, "Feel Your Love"
Kettel, "Why Aren’t We Talking?" Snappy Jit ft. Chad, "She Like My Step"